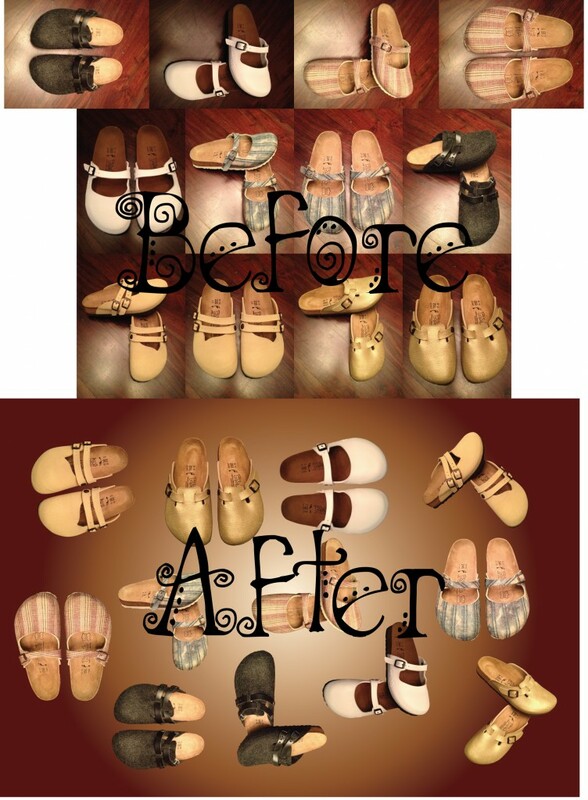 Shoes or slippers such as these can be done for the “easy” low rate of $1.20 each. Once they are clipped they can be placed on any desired background since they would have a transparent background, as seen in the “After” section. If you would like to get started on placing your orders on theclippingpath.com, you can sign-up for a free account HERE. We currently have a promotion where your first file is free whether the complexity is easy, medium, or hard!